Can David Warner deliver again? With David Warner, Bhuvneshwar Kumar and Ben Stokes already in, Kane Williamson and Steve Smith are the only other capped players from this fixture who could add value to my team. Both of them, however, haven’t been as consistent as you would like, to be banked on at this stage of the tournament. Since his season debut against Delhi Daredevils, one in which he scored 89, Williamson has scores of 21, 54*, 40 and 24 – which is not good enough to lock an overseas spot in your fantasy team. The lack of big scores has a lot to do with his batting position, something that I have been saying all along. To get the best out of the 26-year-old in a T20 match, you will have to make him open the innings. Shikhar Dhawan and David Warner starting to bat a lot better than they did in the first half of the season only further affects the chances of Williamson coming good. So, unless the Sunrisers fit into Schedule Mantra, it is really difficult to get value from the Kiwi. Smith, on the other hand, has crossed the 50-run mark only twice in 10 matches this season, which is very poor for a batsman of his calibre. This is one of the reasons why I took him out of my team ahead of the RCB-KXIP match. Even if he converts one today, the damage could be limited, with the likes of Bhuvneshwar Kumar and Rashid Khan in the opposition line-up. Also, Sunrisers should be looking at strengthening their bowling unit after the forgettable performance against Daredevils, which should make it even more difficult for the RPSG batsmen. Reports suggest that Ashish Nehra is fit to take his place back in the side, possibly at the cost of Mohammed Siraj. Bipul Sharma could return to the team, too, after the way he bowled against Ajinkya Rahane and Rahul Tripathi at Pune. This is an ideal bowling attack for Yuvraj Singh to build on his knock against Daredevils in the last match, but with Warner and Williamson batting above him, there are very good chances of the southpaw not getting enough deliveries to cause any considerable damage. I expect Imran Tahir to be seen off, too. 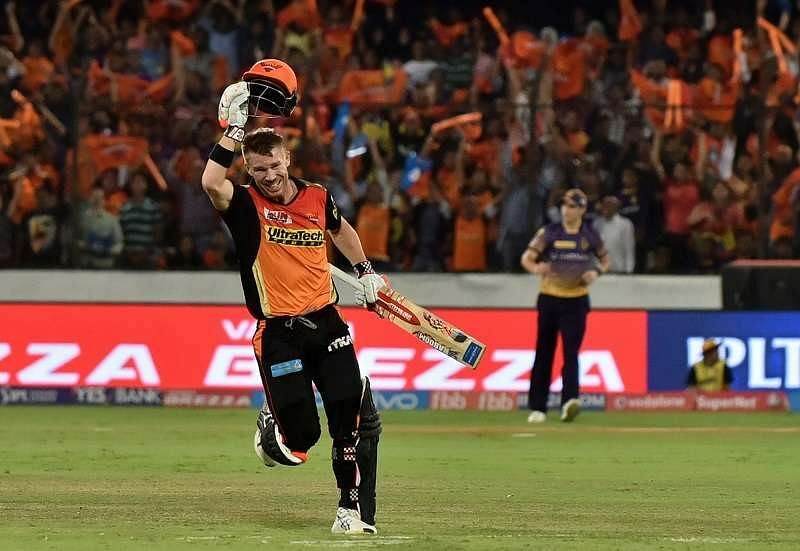 0 Komentar untuk "IPL 2017 Fantasy Tips: Sunrisers Hyderabad vs Rising Pune Supergiant "